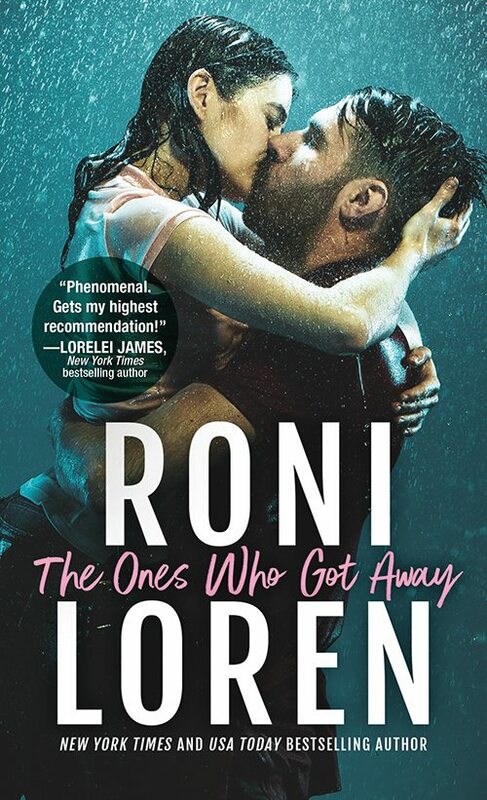 The Fearless Romantics - Join the Roni Loren Street Team! 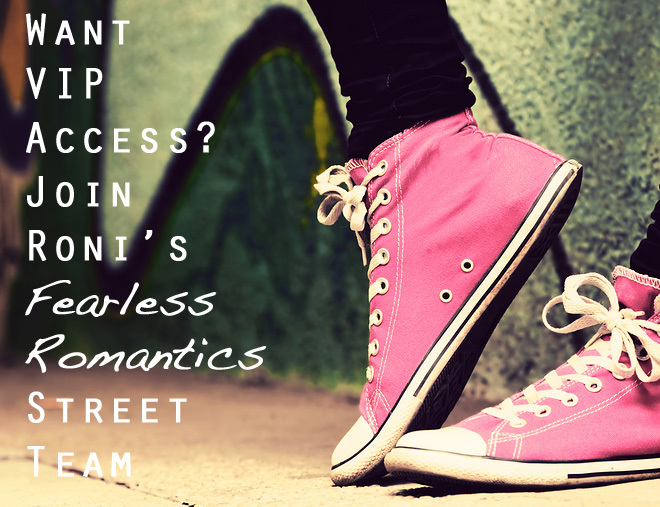 The Fearless Romantics Roni Loren Street Team is officially open to membership!!! Spread the word about my books, get exclusive perks, and meet other readers! What the heck is a street team? Here’s the deal. A street team means that you love my books (thank you!) and want to spread the word about my books on your social media and to your friends. This is not going to be a high pressure group, but don't join if you're not comfortable with doing that kind of thing. You can continue to hang out here, on FB, or Twitter and still get updates from me. *Hang out with yours truly online, including occasional group chats and Q&A sessions. Want more info or want to join? Awesome. First be sure to read through the Group Description on the Fearless Romantics FB Page to get an idea what street members do to spread the word and for the rules of the group. Street teams have gotten a bad rep here and there, and I didn't want my group to be one of those. I have clear rules so that this is a genuine, fun, no-pressure group. Step one: Request to join on the FB group page here. Step two: Fill out this short online form.